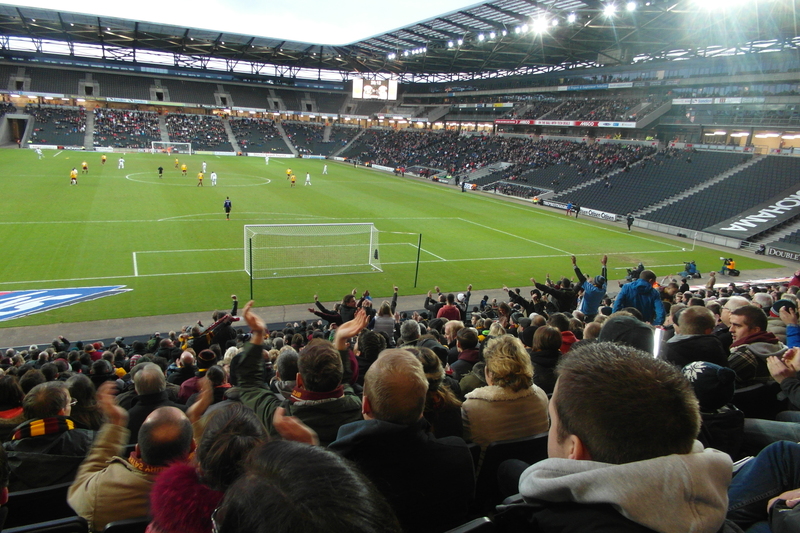 Seven days after the league result of the season, City return to Stadium:MK in attempt to reach to the fourth round of the League Cup. Last Tuesday’s triumph over Milton Keynes was one of those excruciating victories that I hate. No, I wasn’t one of the 251 fans that went to the soulless bowl to witness the victory. Instead I was one of the thousands sat on a sofa refreshing my Twitter feed in the hope of reading “FULL TIME #mkdons 1 #bcafc 2”. This ritual is no doubt a common practice for fans across the country; all who impatiently refresh internet pages in the need for new match information. I don’t know about you, but I find this way of experiencing matches more painful than actually being there. At least in the stand, my fist pumps and chants have a tiny influence on a game. But when following a game on social media, you really have no impact at all. Things aren’t helped by tweets such as “COME ON CITY” mid way through the game. That to me is an indication of goal. However, when I look at Sky Sport News HQ, our “goal” hasn’t been shown. Panic sets in. Have Sky missed it? Has it been disallowed? Why the hell hasn’t Simon Parker or the City website been updated in the last thirty seconds? I genuinely sit in a confused state until I realise it’s someone’s virtual release of emotion! The online reaction after Tuesday’s final whistle demonstrated the importance of the result. There was a collective burst of relief on my Twitter feed; fans all glowing in adulation of another Phil Parkinson side that had managed a victory against the odds. Tonight’s assignment will be as equally as tough as last week’s. Yet again, we play a Milton Keynes side that are coming off a goal-laden victory. This time, it was lowly Crewe who felt the wrath of the Dele Alli and his team. Alli, who scored three of Saturday’s six goals, is another example of the talent coming out of Milton Keynes academy. As of last year 12 academy products have made their first team breakthrough, Alli being the most coveted. It would be interesting to know what you, valued reader, think of City’s ability to bring through our own youth talent to the first team level? I read an interesting article last week about Lewis Emanuel. Our former bustling left back, Emanuel, had the world at his feet whilst playing in the Championship for his home town club. However a series of injuries and wrong decisions have seen him sent to prison for eight years. The article touches on the youth blooded into the first eleven; names such as Danny Forrest, Tom Penford, Joe Brown, Simon Francis, Joe Colbeck and Luke O’Brien all graduated from the youth ranks and played for the club. Playing Devil’s Advocate it could be argued that City have previously tried to use their own: however, the players the club developed (with the exception of Francis) weren’t good enough to play in the Football League. Harsh I know, but they all played during the club’s monumental fall from grace. 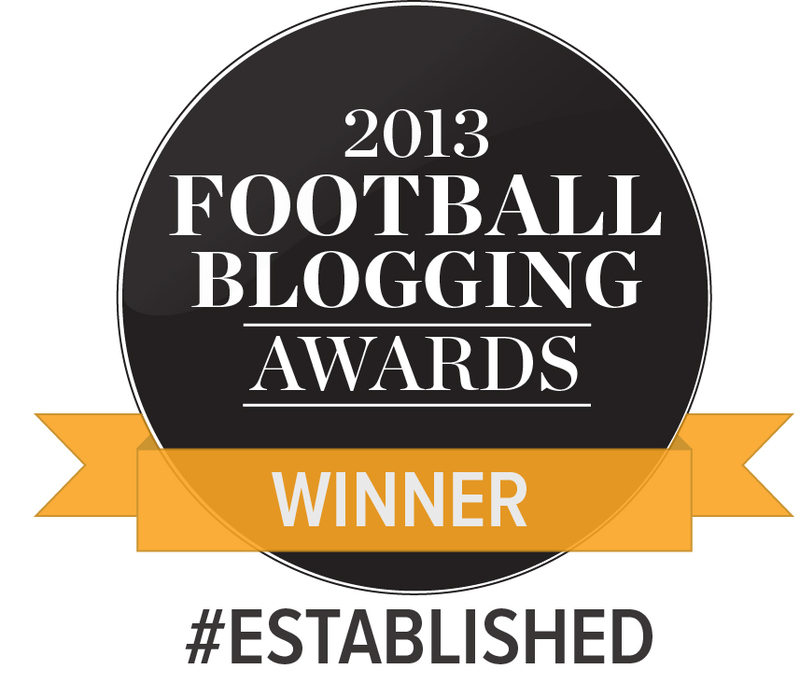 It is certainly a contrast to the 10-year-old MK Dons club and their achievements in this area. City, as we know, have produced some excellent youth players – but they were sold for sizeable profits before they got near the first team. Looking at City’s current youngsters, only Ollie McBurnie is in contention for a first team place tonight – although, due to injuries, an increasing number of teenagers’ are starting to appear on the bench. Whilst there was much hype surrounding last season’s double cup-winning youth side, few appear near a first team spot. It will be interesting to see if this changes over the coming months. Like I did for the likes of Forrest and Kevin Sansay, I cheer McBurnie even more due to the fact that he is one of our own. However, game time is needed for the youngster to develop. This seems to be something acknowledged by Parkinson, who yesterday suggested giving the eighteen year old some more opportunities. With both James Hanson and Mason Bennett unavailable, McBurnie has a really opportunity to stake his claim and finally break that goalscoring duck. McBurnie may partner Aaron Mclean with Billy Clarke, or Filipe Morais, dropping into the hole to replace Mark Yeates; the Irishman looking likely to miss the game with a shoulder injury. Jason Kennedy, Gary Liddle and Billy Knott should make up the rest of the midfield. Stephen Darby looks to be another who will miss tonight’s match, with the skipper currently nursing a groin injury. Who would replace Derby, I don’t know, but Rory McArdle could be in line to wear the captain’s armband. McArdle will be partnered by Christopher Routis, with James Meredith at left back. Ben Williams will continue in goal. With numbers continuing to decrease, Alan Sheehan’s red card has proved to be a bigger inconvenience than first thought. ‹ Stick or Twist for Stephen Darby? I know we have a lot of injuries and were down to the bare bones but given the article was called, ‘The fruits of youth development as Bradford City go to MK (again)’ and contained the sentence, ‘It would be interesting to know what you, valued reader, think of City’s ability to bring through our own youth talent to the first team level?’, I thought the fact we had 16 year old goal machine Reece Webb-Foster on the bench at Colchester might have been worth a mention? It is indeed worth a mention and full credit to these players. It will be very interesting to see if any of the youth players currently making the bench are called upon over the coming weeks.